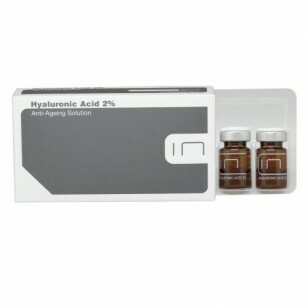 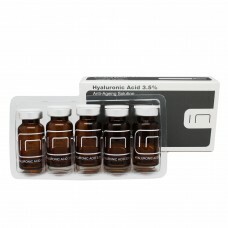 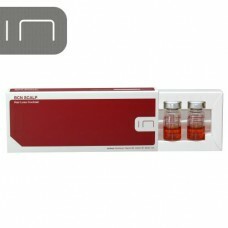 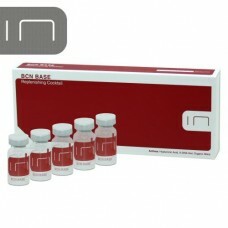 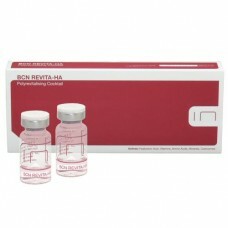 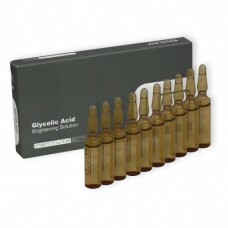 Institute BCN Hyaluronic Acid 2% is ideal as a moisturizer and protects the skin's moisture barrier. 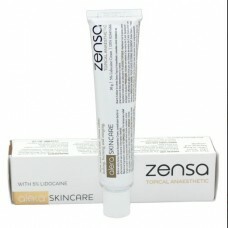 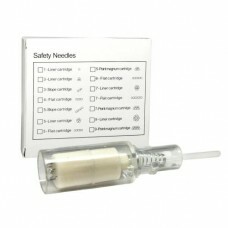 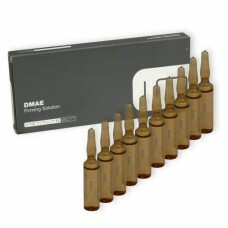 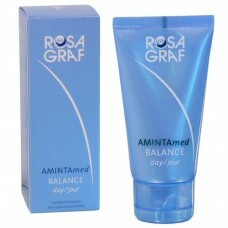 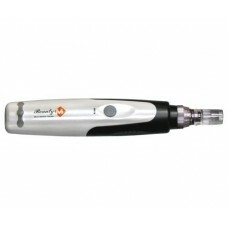 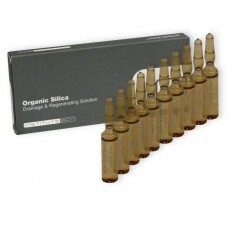 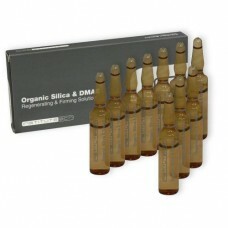 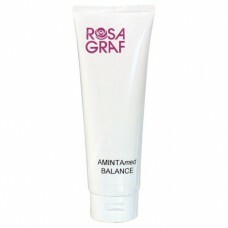 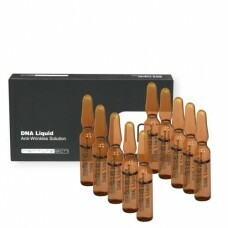 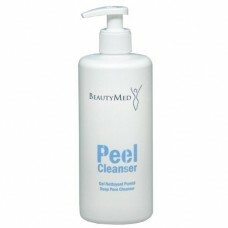 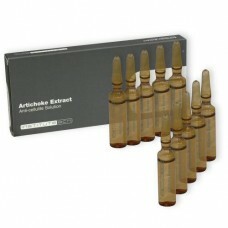 It visibly smoothes wrinkles and helps reduce the appearance of aging. 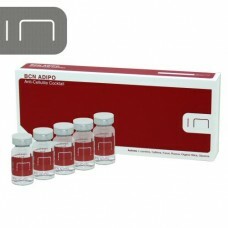 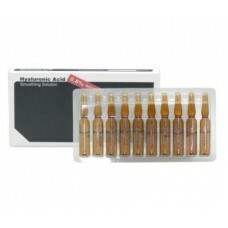 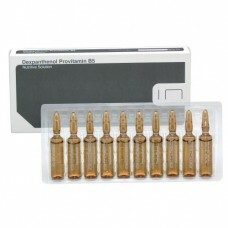 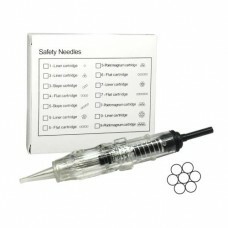 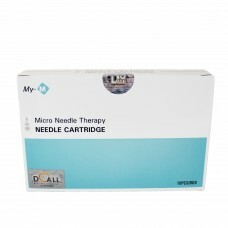 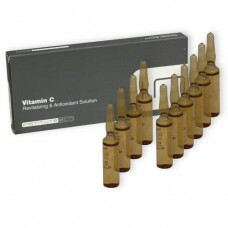 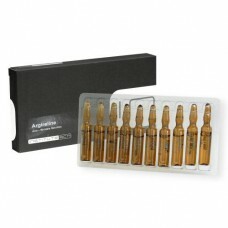 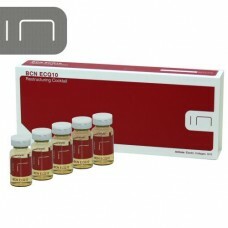 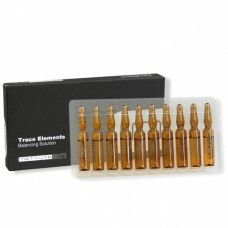 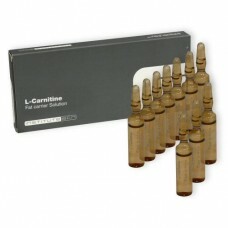 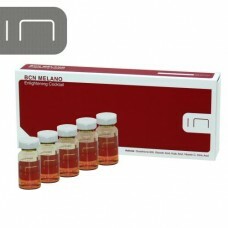 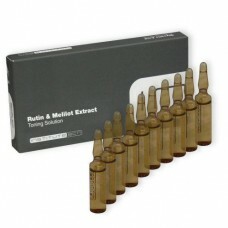 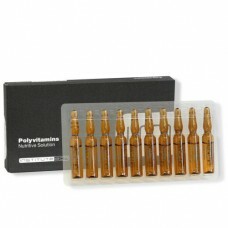 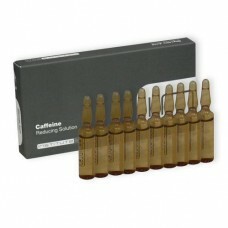 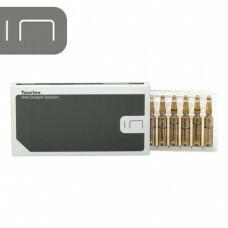 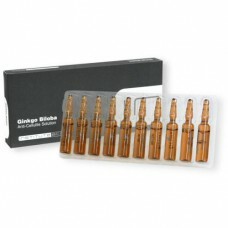 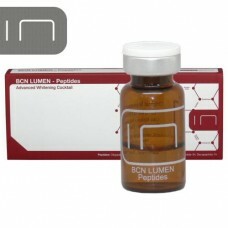 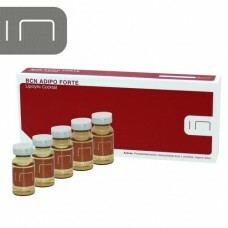 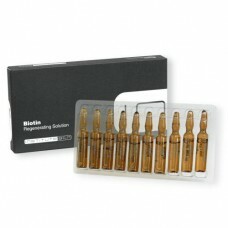 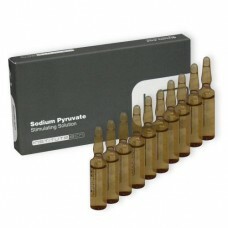 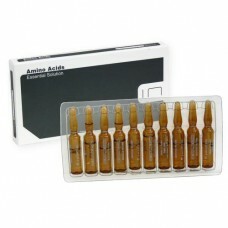 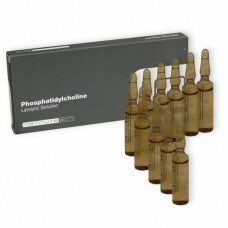 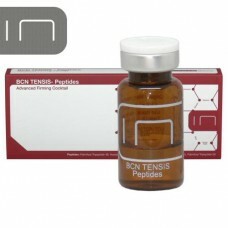 Each box contains 5pcs x 3ml.